Private walking tours of Bath and Cotswold villages tailored just for you! 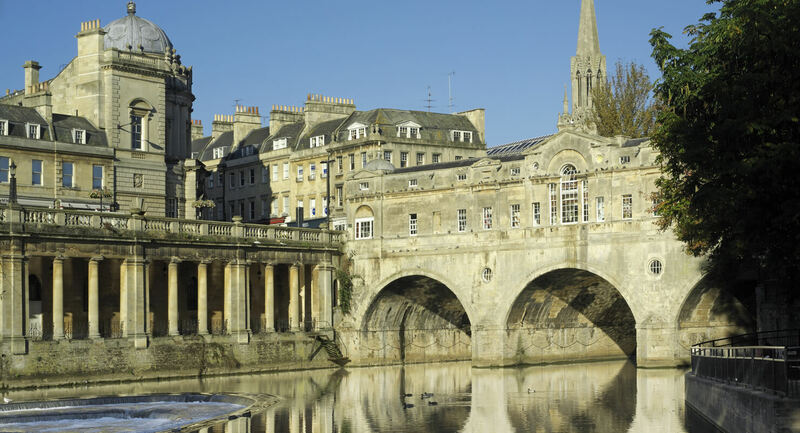 I provide a personal guide service of the architecture and history of the UNESCO World Heritage City of Bath and The Cotswold Area of Outstanding Natural Beauty. Because of my architectural background I naturally focus on the beautiful honey coloured old stone buildings and landscape that define this region. Trevor Jones is a guide for locations contained in Go Swift and Far, a novel set in Bath.